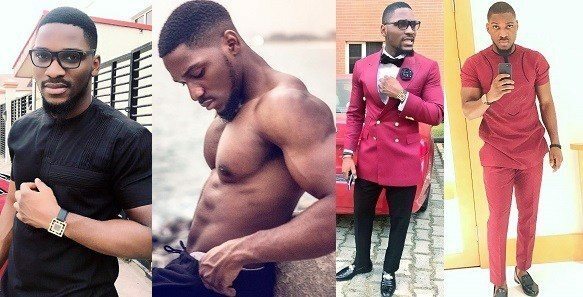 Big Brother Naija housemate, Tobi Bakre has revealed how he was supposed to get married to a lady before the show. Tobi made this known while in company of fellow BBNaija housemates, Alex, Miracle and Anto. He said he refused to tie the knot with the lady who was good in nature and homely. Tobi Bakre quickly made a shoutout to Omotunde, saying he wished things went the way it should have. Tobi had earlier told Alex that he hated being pressured into a relationship. He told Alex that this behavior of his made him lose very good ladies, in which Bukky was a part of. The reality tv star also admitted his love for her, but made it clear his love for the money was stronger. Tobi, who use to be intimate with Cee-C, encouraged Alex to be more competitive, not just for herself but for her family as well. “Always put your best foot forward. Now that you realise you are doing this not just for you but for yourself and your family, avoid letting negative people affect your vibe,” he added.